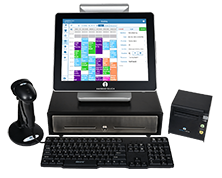 Salon POS Systems from Harbortouch offer a powerful point-of-sale solution for all types of salons and spas, with industry-specific features including an appointment calendar, walk-in management, customer database, multi-station support, and text/email reminders. Manage upcoming appointments for all of your service providers with support for both scheduled appointments and walk-in customers. 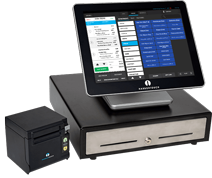 Efficiently manage walk-ins by finding the first available service provider, or customers can choose to wait for their preferred service provider. Manage all of your service providers, with detailed labor reports including commission tracking. 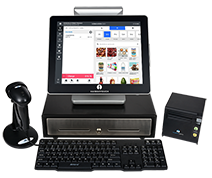 Assign each appointment to a specific booth or chair for easy multi-station tracking. 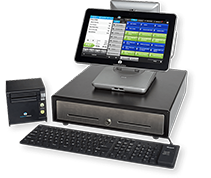 Full retail functionality enables you to sell a wide range of products in addition to your service offerings. Take Control with Powerful Reporting Capabilities. All contents © 2015 Point of Sale Place. All rights reserved.